Two random pictures with unintentional meanings. 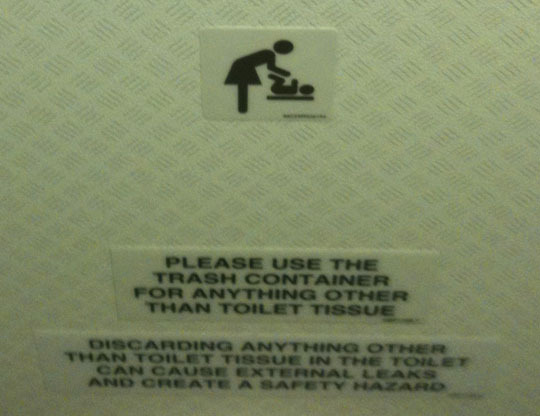 Don't flush babies in airline lavatories. Thank you. Thanks to him for contributing. There are many websites where the complete Tintin stories are available in Bangla such as this blog here. What was the name of Ranko’s master? What is the full name of Muller also known as Prof. Smith? In Muller’s compound when Tintin was trapped an alarm went on. What was the number of the trap in which Tintin stepped in? Muller tried to send Tintin in an asylum. What was the name of that asylum’s head doctor? What was the name of the head of the fire department whose men saved Tintin from Muller’s house and who always misplaced his key for his wife’s jam cupboard key? What was Muller’s driver name? Can you remember the registration no. of the car in which Muller fled with his driver with a bag full of money that was landed by a plane in Muller’s compound? Next Muller and Tintin met each other in an inn. Can you name it? From where did Muller, Tintin and Thompson and Thompson fly towards Scottish coast? Tell us the registration numbers of their planes. What was the name of the fort on the Black Island? What is the distance between Kiltoch and place where Tintin landed? Name four policemen who helped Tintin in Black Island. What is the edition no. of ‘The Daily Reporter’ or ‘Doinik Songbad’ where finally the whole scandal was revealed? At the beginning of the story where did the unregistered plane crash? What Was Mr. Sakharine’s Full name? Tell his address. What was the name of the dog of the fat lady in the red phone booth? What was written on the parchment which was in mainmast (mastul) of those ships? Who was ‘Diego the dreadful’? What is the name of Tintin’s landlady? Thomson and Thompson got a coat from the famous pickpocket. To track down him they tried the stitch marks of the coat. 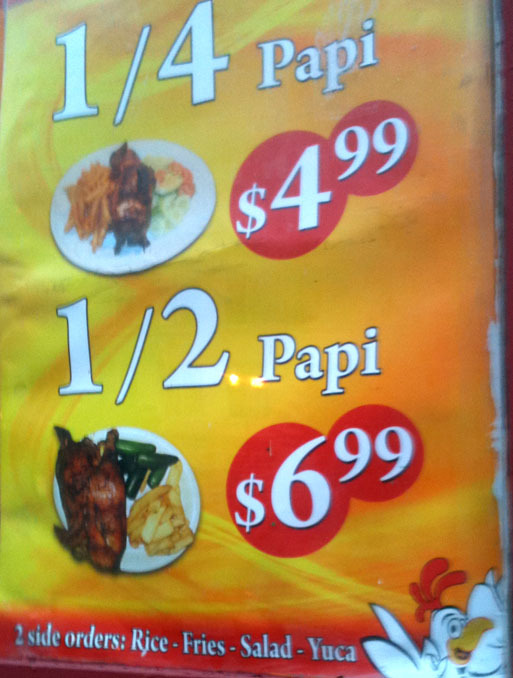 Can you tell us what the no. was? Did they find him? If they did can you tell us the name of the laundry? Who Was Mr. Aristides Silk and what was his profession? What were the full names of Bird Brothers? What was the registration no. of their car? What was the Latitude and Longitude indicating Red Rackham’s treasure? When Tintin bought the ship from market how much did he pay? He was the famous pickpocket. He was a retired civil servant and kleptomaniac. He adored wallets. He was collecting wallets through 3 months. The man with blue Suit. He was shot down in front of Tintin’s house. He worked for Bird Brothers. Max Bird and G. Bird. Seventeen Pounds and six Shillings. I’m grateful to Arindam Panda for contributing these questions.